Kevin Magnussen talks Sky Sports’ Craig Slater through Haas’ ambitions for 2019 and what might happen at the front of the field. Haas’ new title sponsor has targeted Red Bull in Formula 1 as they launched their arrival in the sport with a bold vision for the team’s future. 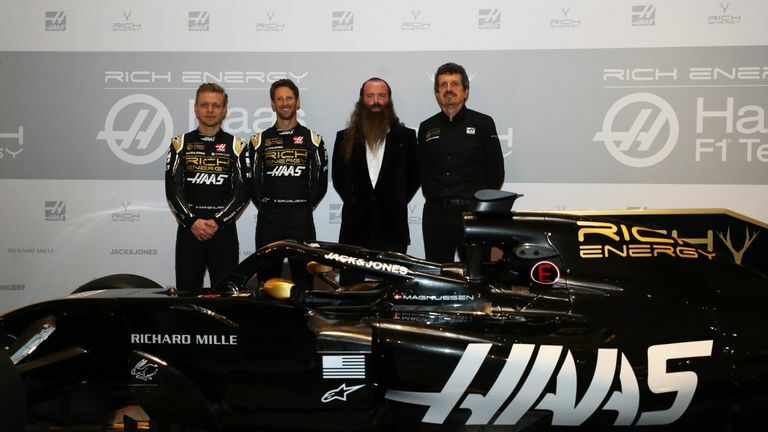 Rich Energy’s long-mooted arrival in the sport has coincided with their black and gold colours being incorporated into Haas’ car livery for 2019.